Regional general counsel, western Europe: Benoit Belhomme. Group legal director and general counsel: Neil Withington. Operating in one of the most litigious and heavily regulated industries, it is unsurprising that the London-headquartered British American Tobacco (BAT) is cited as having one of the most seasoned and capable teams in the business. The team has been shaped by corporate lawyer Benoit Belhomme, who joined the company from the Paris office of Clifford Chance (CC) in 1992 to build up a substantive in-house function in Europe. 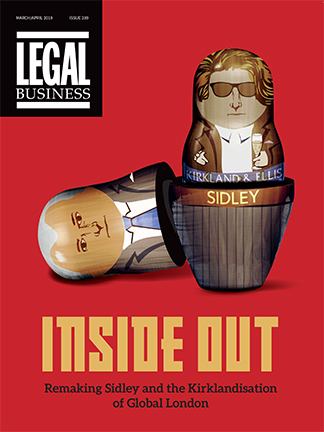 Twenty-three years later and the corporate’s western Europe regional legal team comprises 58 lawyers, including 13 heads of legal to cover 42 markets with their respective teams. There is also a regional legal hub based in London. Covering a broad range of legal and compliance issues on a daily basis, the London team covers litigation; regulation including marketing restrictions and legislation, and excise laws; high value commercial transactions; intellectual property; and competition. The business last year generated £3.6bn in western Europe (global revenue totalled £15.3bn in 2013) alongside £1.2bn operating profit, and working in a controversial industry means the team needs to be agile to ‘balance between risk management and business partnering’, says Belhomme. ‘This team is dynamic and able to respond to the high demand and pressures generated by the constantly changing regulatory environment,’ says Belhomme. 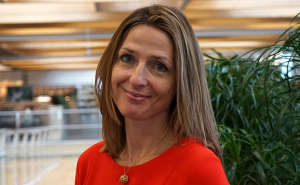 ‘The profile of our lawyers requires commercial savviness, high interpersonal skills coupled with first class legal skills.’ Heavyweight names to watch include Christina Wagner, who served as head of legal in the northern European cluster before being appointed to head of legal and corporate affairs for global duty free in Switzerland.